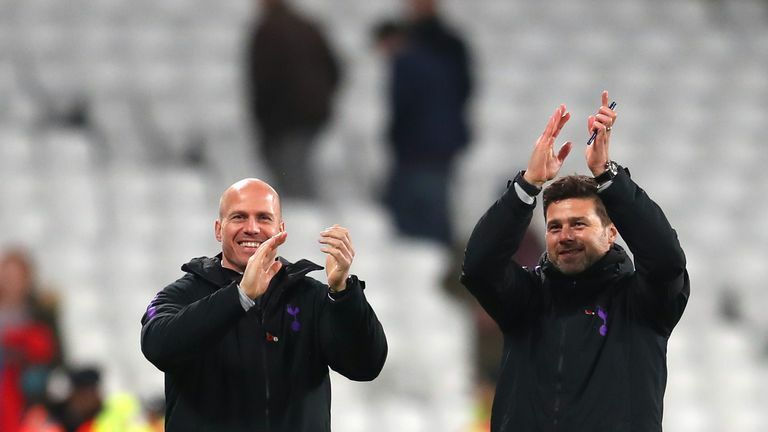 Tottenham manager Mauricio Pochettino says his players deserved to beat Borussia Dortmund 3-0 and have earned a 'few days off'. 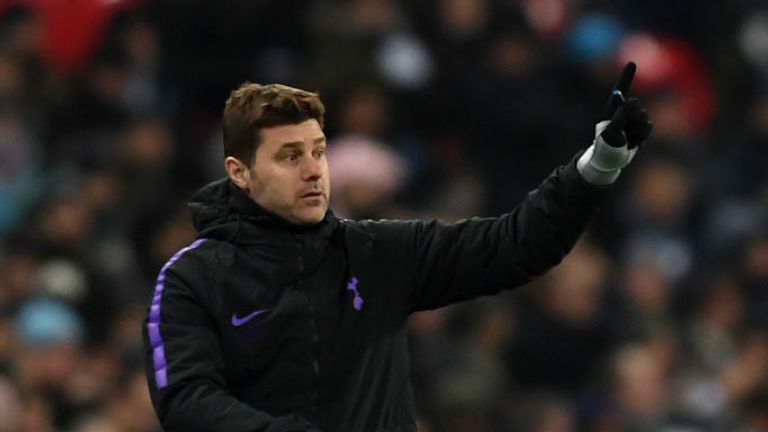 Pochettino says there is still work to do despite beating Borussia Dortmund 3-0 in the first leg of their Round of 16 Champions League match at Wembley. Sancho was substituted after that, leaving the field having barely had a touch in the second half. In many ways, his performance typified Dortmund's as a whole. It started so full of promise but petered out after the break and ended in bitter disappointment. There were flashes of his undoubted talent, but this was not the homecoming he envisaged.